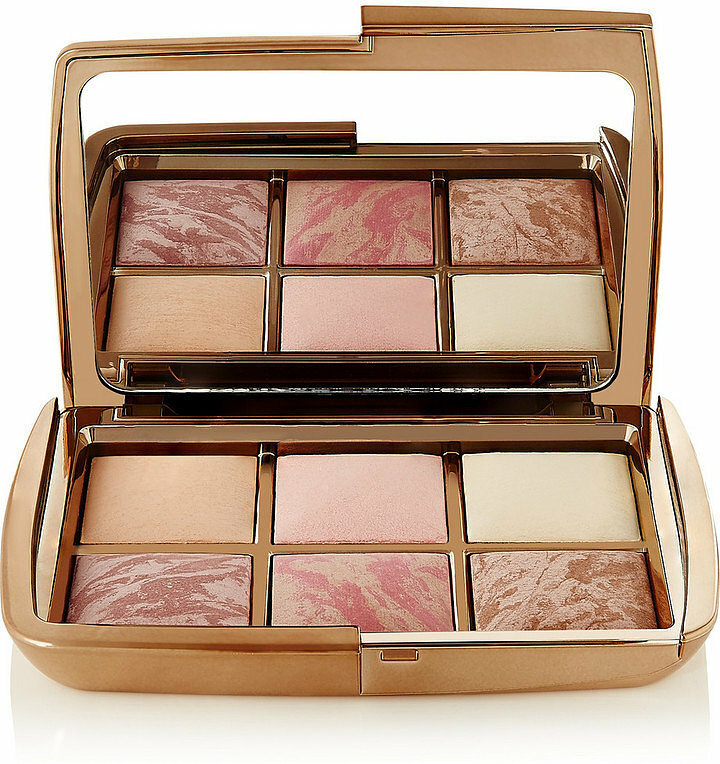 My most coveted product of the last couple of months has to be the Hourglass Ambient lighting edit palette. I love the finely-milled shimmery powders, they sit beautifully on the skin and don’t cause the flaky or dusty effects I have noticed when using some others. The palette contains 3 powers in different shades, 2 blushers and a bronzer. This makes it perfect to travel with as all the powders you need are beautifully arranged in a gold case. The mirror is also quite large which eliminates the need for a travel mirror. I would love to be able to take this to fashion week with me next month. 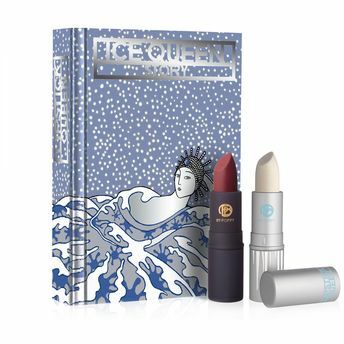 A second product I have loved this month is the lipstick queen “Ice queen story” set. I wish I had found out about this before Christmas as it would have made the perfect stocking filler. The “wine sinner” is my perfect red and “Ice queen” would have been perfect for my “winter wonderland” shoot and fashion show. I also have a couple more lipsticks in my collection it would look great layered with. 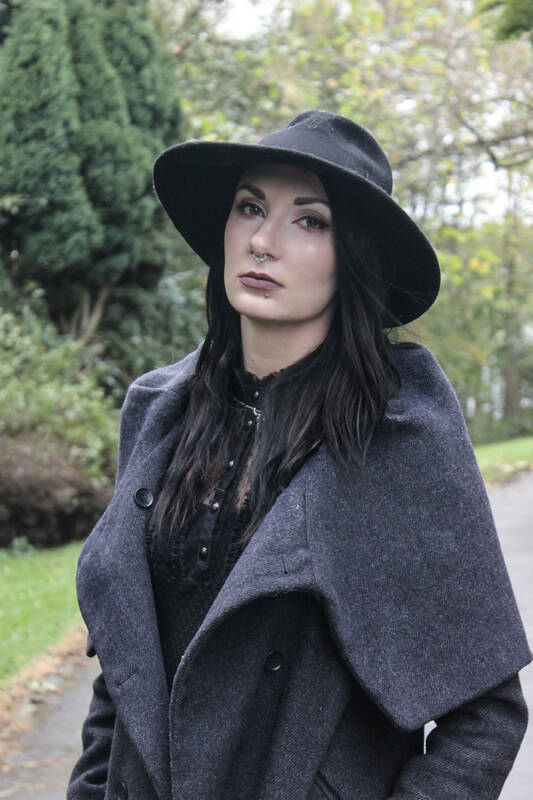 Lipstick queen is fast becoming my favourite lipstick brand. I have 6 of their lipsticks in my current collection and love the cleverness of their products. As well as producing a variety of formulas and finishes (often indicated by the colour of the packaging), their ranges are also conceptual and often include an unexpected property to spark your interest. This is currently in the sale at SPACE NK. I hope someone buys something off my website so I can treat myself before it sells out. 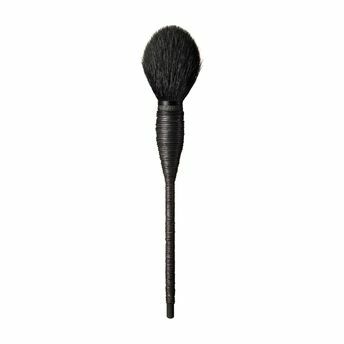 For the past couple of months, I have also been obsessing over the Nars makeup brushes. They are on the pricey side but I have never come across “good” brushes that I find so aesthetically appealing before so I just have to have them. When I first got the Real techinques brushes, I remember complaining about them ruining my dressing-table colour-scheme, whereas these fit in perfectly. I have 3 so far, trying to buy one every time I have some spare cash. This next product is a bit of a surprise. I have never really been that “into” nail polish and the chemicals that Iwork with on a day to day basis ruin it so I don’t wear it often. I ended up picking up a one from “Rococo”, a brand I have never tried before in the SPACE NK sale (it was only £1.50!) and was impressed by both the packaging and the quality of the polish. At this price, it’s definitely worth trying out. I really love the box as it goes with my decor and it looks like a lot of the colours have a beautiful iridescence to them. 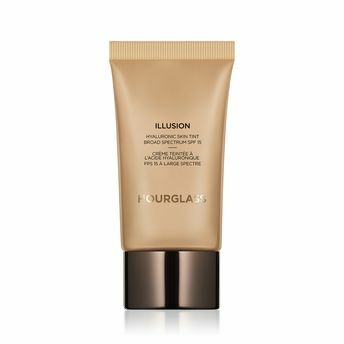 Next we have another hourglass product. I need a new tinted moisturiser and I’ve heard so many good things about this one. From the description, it sounds like exactly what I’m looking for but I haven’t tried it yet so I hope I can get my hands on it soon and that it lives up to my expectations. The final product is a hairspray, which might seem a bit odd, but I am featuring it for quite a pointful reason. If you read my “2016 goals” post, you may have noted that I’m trying to turn all of my beauty and household products cruelty-free. Hairspray is quite a tricky one so I was pleased to come across this Argan oil infused one by Moroccanoil. I featured it in case anyone was also on the lookout for something similar. 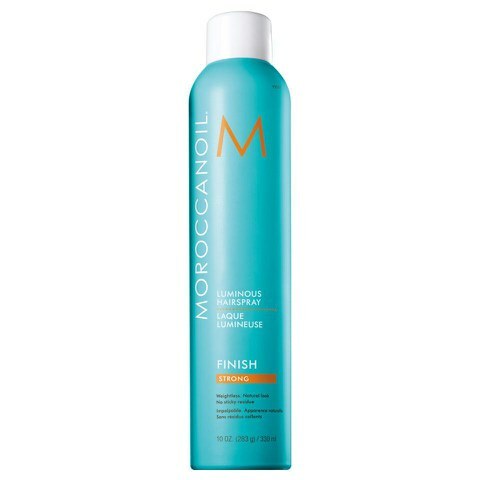 Like all Moroccanoil products, it isn’t cheap, but I think it might be worth it as I don’t really use hairspray that often. I hope you found this post useful! Feel free to share your new-year beauty must-haves, I always love checking out new products! And let me know if you have tried any of the ones I’ve listed here today and what you thought.